Use with tray item 3440x3440 to hold one dozen chocolate covered OREO� cookies. Love them. Perfect for 2 cookies or my mini cookies! I am in love with these boxes! They are thick and sturdy. The windows allow for a viewing of my products and are very professional looking. 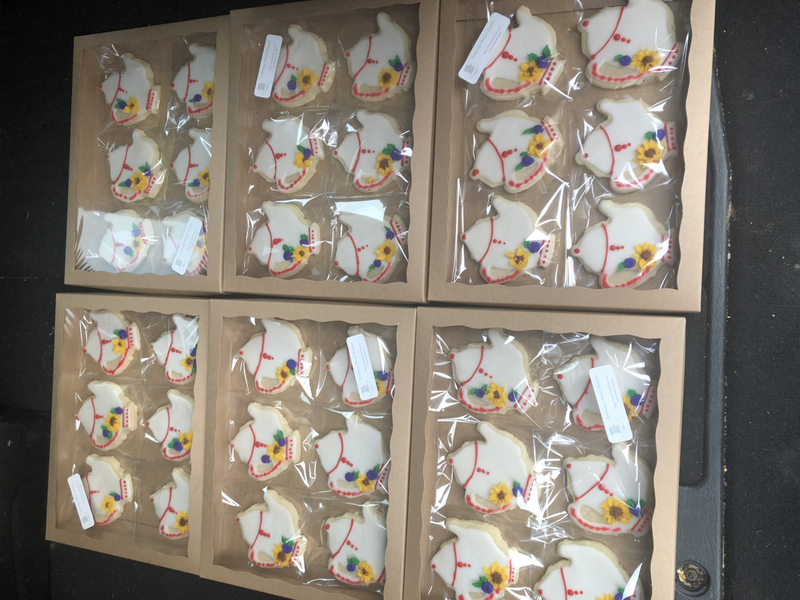 They were recommended for a dozen cookies which I was able to fit a dozen smaller cookies however for my larger cookies I could only fit a half dozen comfortably. I would absolutely recommend these boxes and this company. Super professional, fast shipping ! Couldn't be happier!! Wonderful items & wonderful customer service. Thank you! Love the box! First time buying and love the product! Easy to assemble and no need for glue or tape! Thanks! Love this box for a laid out display! Super fast shipping and very easy to assemble! Best Uses Perfect for my cookies! I ordered this for a large order I had for half dozen Christmas cookies and it was PERFECT!!! 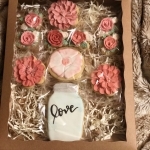 The cookies looked fantastic in this box! I ordered these for my one dozen size cookie boxes of iced Christmas cookies. Perfect depth and size for my cookies. 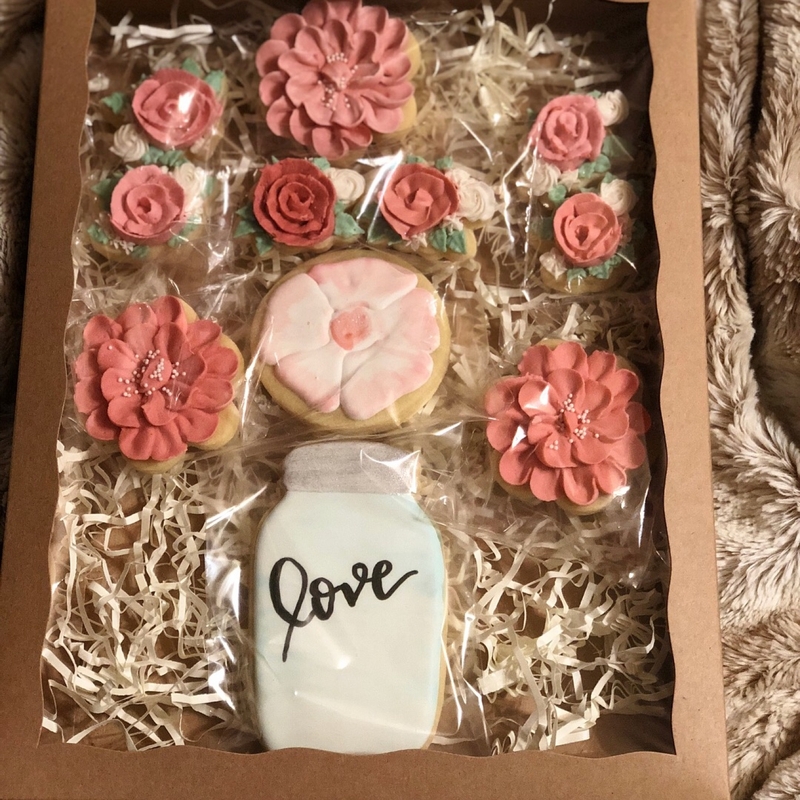 Cookies look better than in regular bakery boxes. Reasonable price and fast shipping. Just look how pretty they are. Best UsesUsed for 12 Christmas cookies. 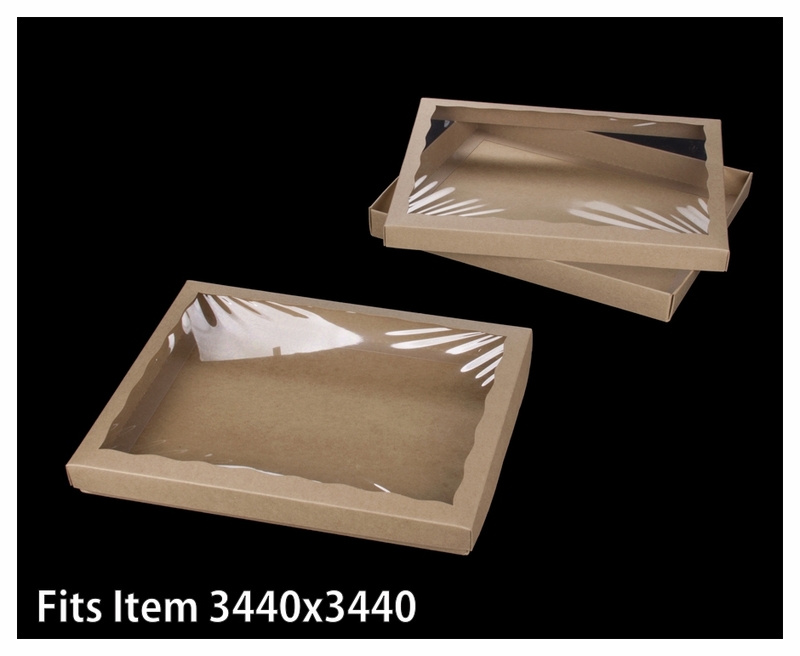 These boxes are perfect for my average sized cookie orders (party platters and favor sets). Love them so much I need to get a smaller version for gift sets as well! This is my favorite BRP box! It displays 1-2 dozen cookies perfectly. Great quality, easy to assemble, makes the presentation beautiful, super fast free shipping (LOVE!) and a great price. Highly recommend! 1st time ordering from BRP Box Shop and so satisfied! 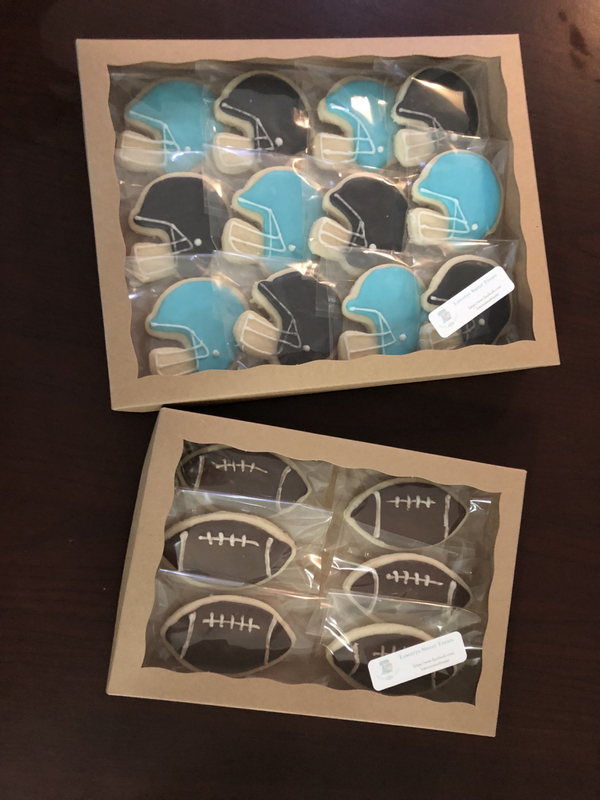 These boxes are easy to assemble and the perfect package for my cookies! Thanks BRP! Will be placing many more orders! Great product, perfect for cookies!!! 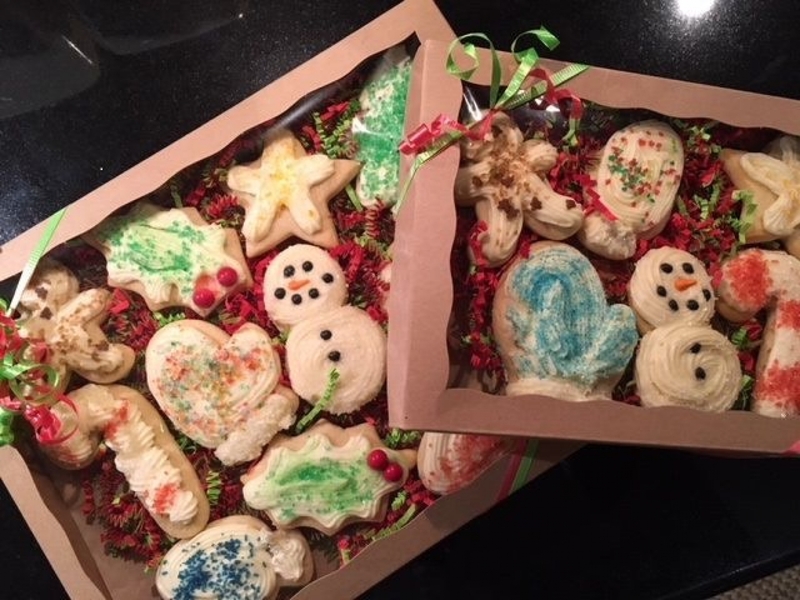 These boxes may take a little practice to assemble, but they are great for displaying decorated cookies. They easily hold a dozen sugar cookies. They stack well without crushing cookies or decorations. Perfect for chocolate covered cookies! Just another wonderful box from BRP!! With the tray, it is perfectly made for a dozen chocolate covered cookies. It's sturdy, very easy to assemble, and looks great. is there celephane in the windows of your boxes?